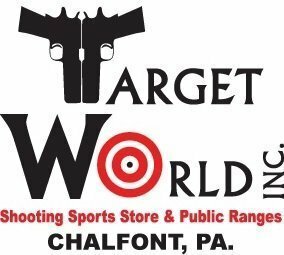 Shannon – Target World Inc.
Also offered by Shannon – instructor lead classroom training for handgun owners of all skill levels! Click here for more information. Click Here if you are looking for additional information on classes offered, or book your training now with Shannon!